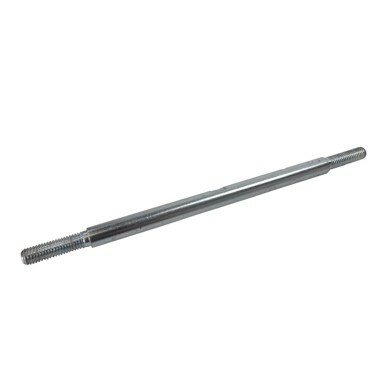 Pro Range Buggy Track Rod. Note: item does not come with trackrod ends. Please also note this rod has a left hand thread on one end. Take care to identify this when removing or refitting, or damage will be caused to the thread. Note: This is the total length of the track rod including thread.